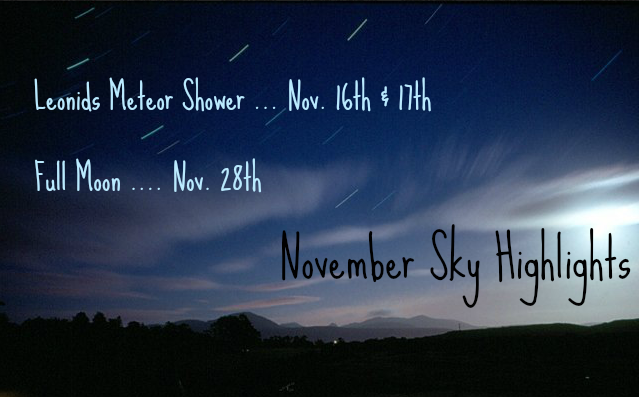 Check out our What’s Up in the Sky this Month page for an idea of planets and constellations to view in November. Don’t forget to print off the free Fall Sky Map as well! If you’re looking for a good video about what to look for in the night sky, check out Stargazers. This is my favorite place to go for weekly videos on what to see in the night sky.